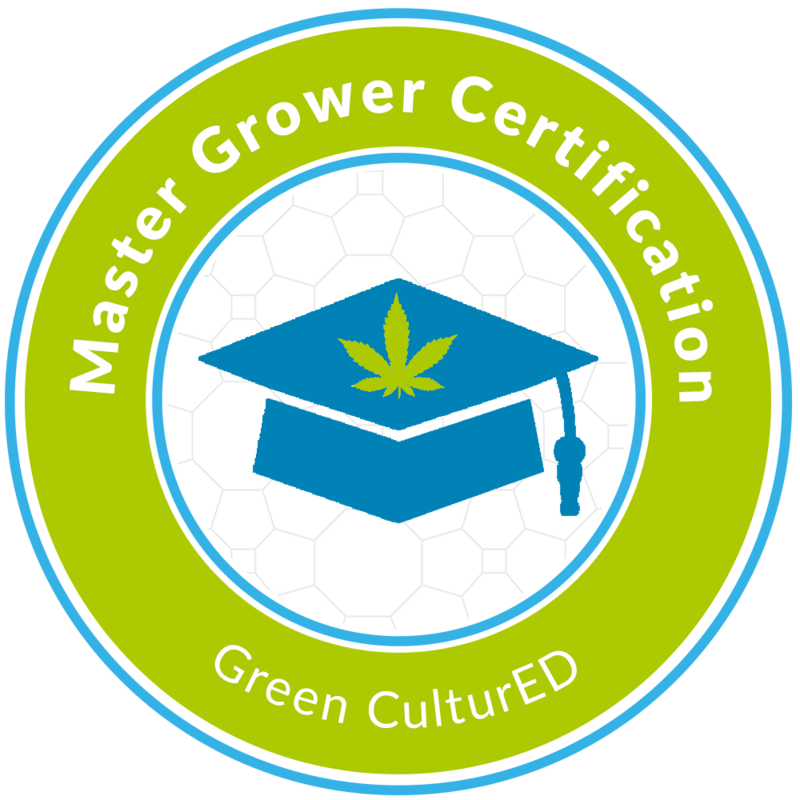 Become a certified Master Grower…and start making a name for yourself today. Master Growers are unique, passionate about their gardens, and highly dependable. Master Growers seek out and enjoy learning about new and different horticulture techniques. The processes of Master Growers are considered trade secrets and the position is highly sought-after and competitive. For good reason, because cultivating cannabis on a large scale is not a simple task. Whether you have growing experience or you’re just starting to explore horticulture, our Master Grower Certification will give you the skills you need to expand your grow and become a true master. Take the step, don’t wait and gain the knowledge you need to achieve the position you want. 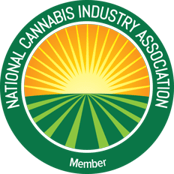 Our Master Grower Certification offers specialized training for the cannabis industry that will maximize your productivity. You will learn the fundamentals needed to run a successful growing operation from start to finish. You will explore everything from seed germination, basics of watering, the necessary lighting, air ventilation, growing cycles, cloning cannabis, genetics and strain selection along with many more topics. You will learn what hurdles to expect and how to address common problems. Every seasoned Master Grower encounter issues and knowing how to handle them will ensure your success. Our Master Grower Certification teaches you how to grow cannabis with hydroponics as well as organic methods like soil and other growing mediums or systems. Our training will help you to uncover the secrets from experienced growers, so you can be successful right from the start with your cannabis industry career.